Sorry, floorball? I have never heard of floorball,is it common in Europe??? Excuse my ignorance. It was unknown to me until recently as well. It is a sort of mini football with sticks, so links with hockey. It requires a smaller ground, which makes more affordable and attractive. Scandinavian people are particularly found of such sports, to my knowledge. Discussion about the new photos of Carl Philip and Sofia has been moved to the http://www.theroyalforums.com/forums...4-a-37267.html thread. Do you ot a favorite photo of the prince? 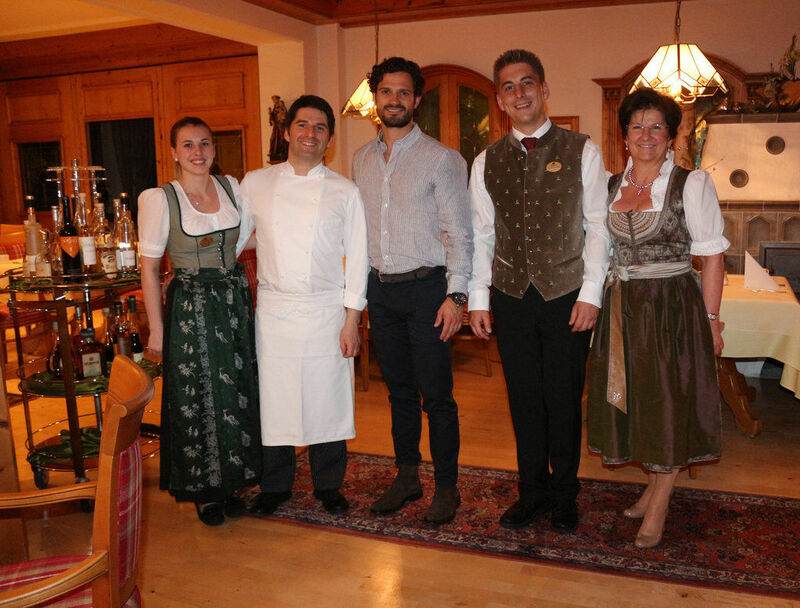 Carl Philip at hotel Mooshof in Bodenmais, Germany on 3rd June 2015, while he was visiting Zwiesel Kristallglas. Prinz Carl Philip von Schweden zu Besuch! Is Prince Carl Philip alright? He looks very pale and tired all the time and the child hasn't even been born yet. Prince Carl Philip wears a very stylish tie at the Royal Swedish Academy of Fine Arts.